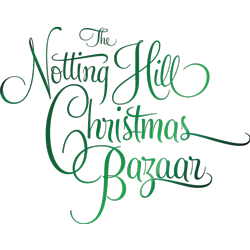 Come join us in Notting Hill on the 28th & 29th November 2015 for a Christmas Extravaganza that will delight the whole family! A Christmas Bazaar where you will find all your gifts from the downright luxurious all the way to the simply curious, you will be sure to find exactly what you need for all your family and friends. Find wrappings, trimmings, cards and decorations in our Christmas Emporium, bring the kids to see Father Christmas who Under cover of the 20th Century Theatre’s lofty roof, you will be assured of suitably Christmassy atmosphere of a proper, traditional Christmas fair.